It's no secret that men and women are different. And it's no secret that they don't always get along because of these differences, even when they love each other. But having a successful marriage is not about finding the perfect person to marry. It's about loving someone in an unselfish, Christ like manner. Whatever we want out of marriage unconditional love, forgiveness, passion that is what we have to give to our spouse. 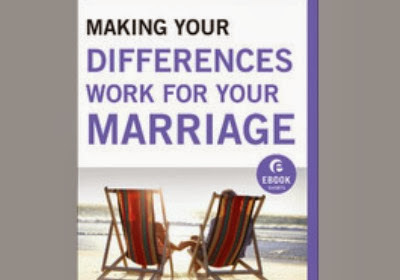 Rick Johnson shows couples how to go beyond merely tolerating each other's differences to using those God given differences to add spice and passion to their relationship.